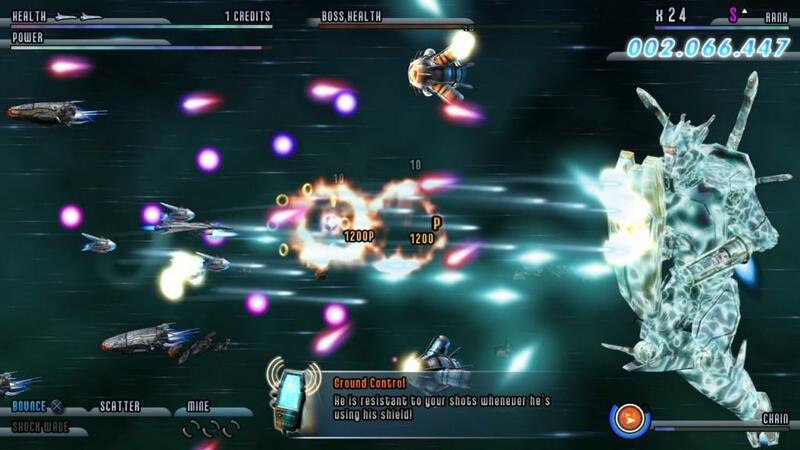 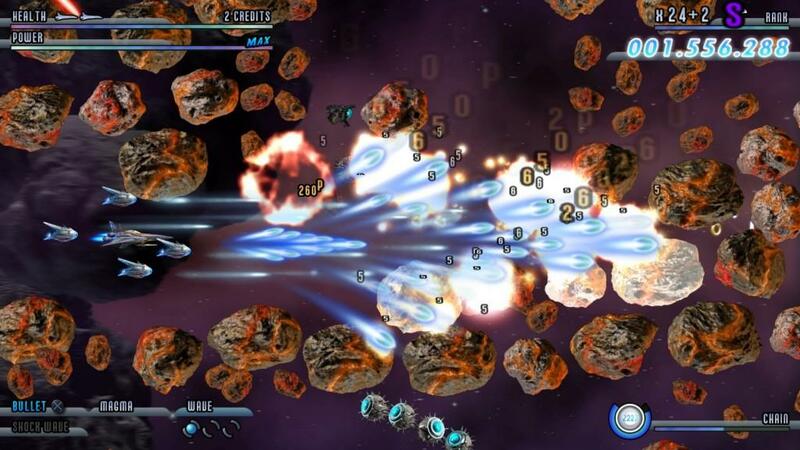 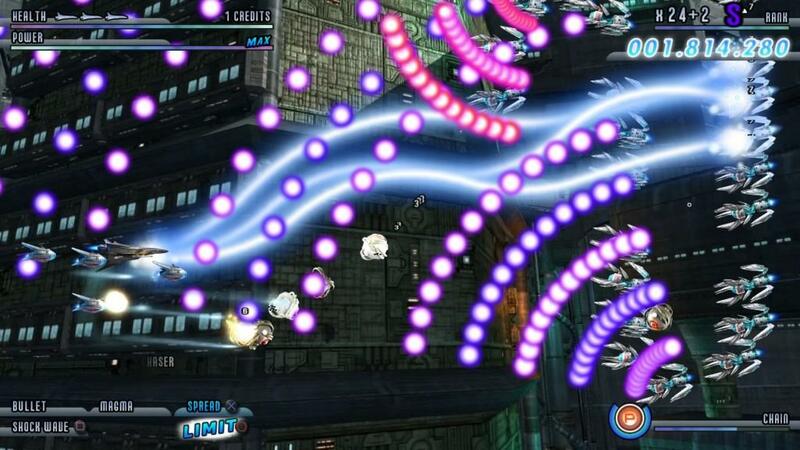 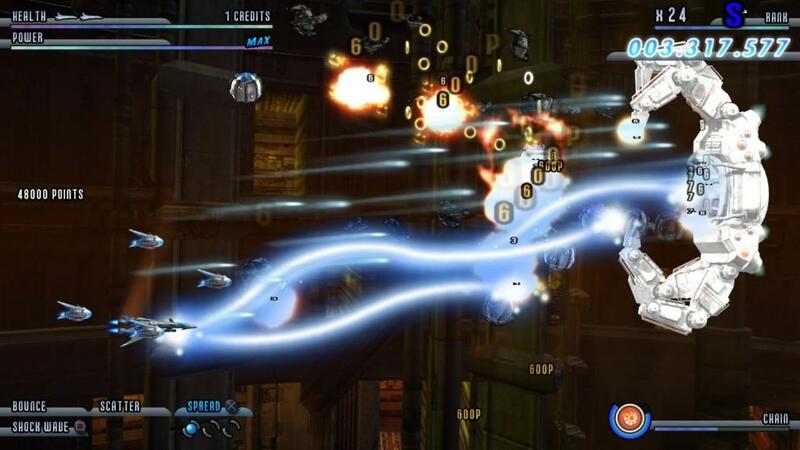 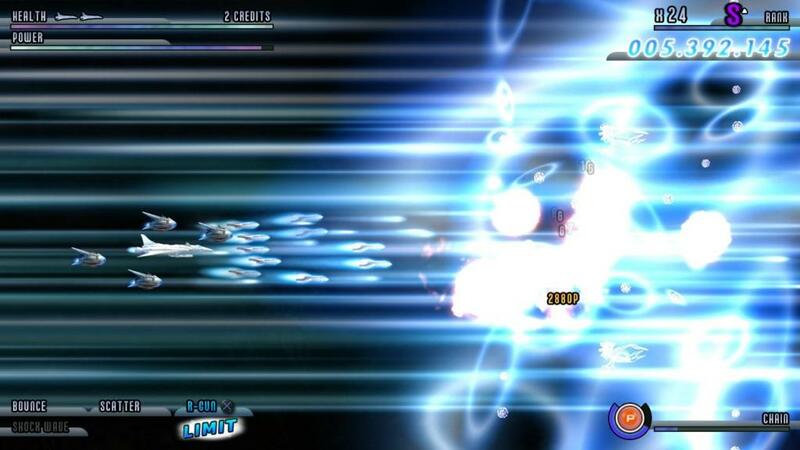 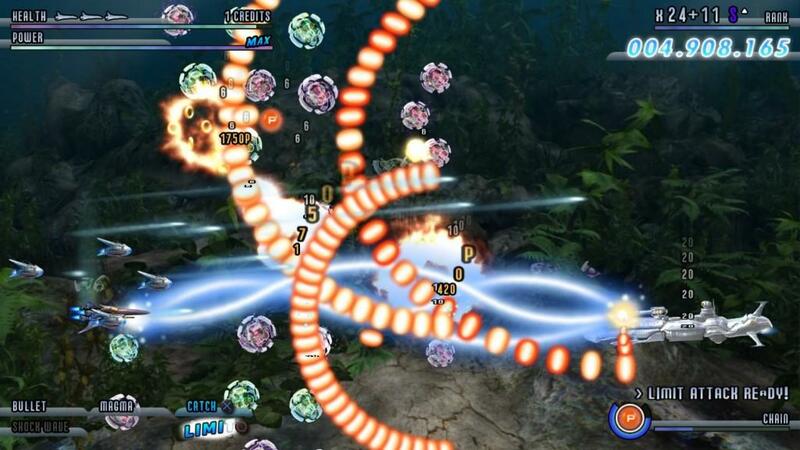 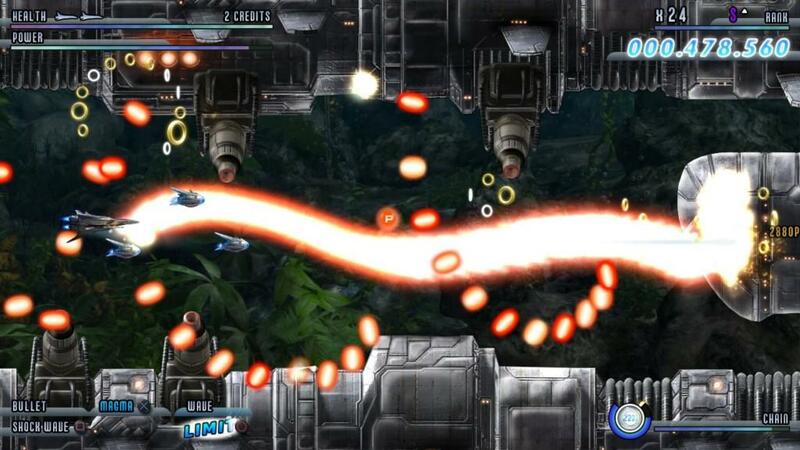 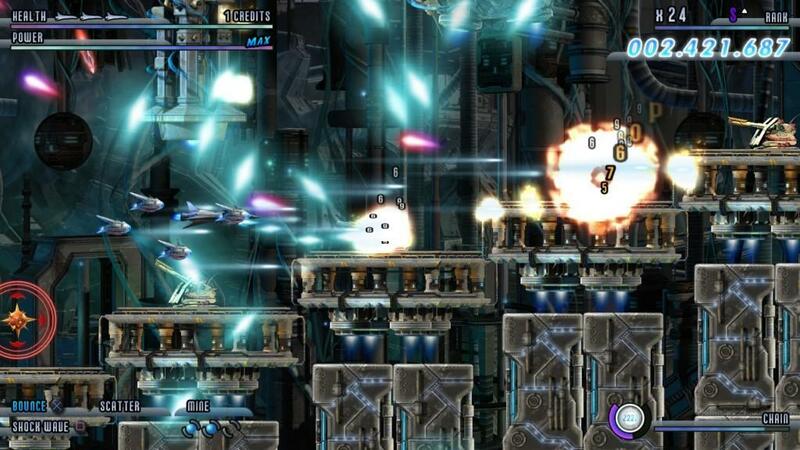 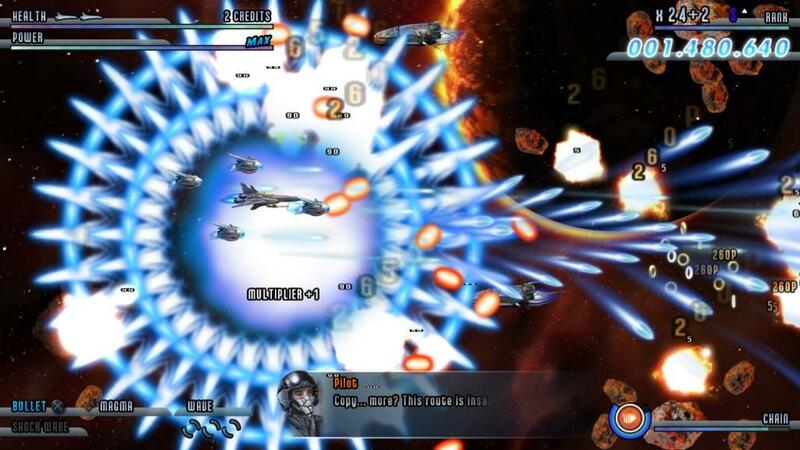 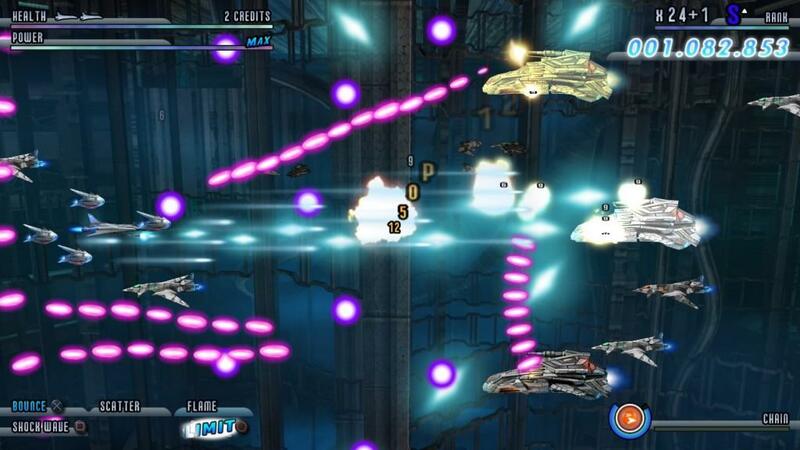 The PlayStation Network will be getting a new shootem-up on May 25, 2010 (May 26 in Europe). 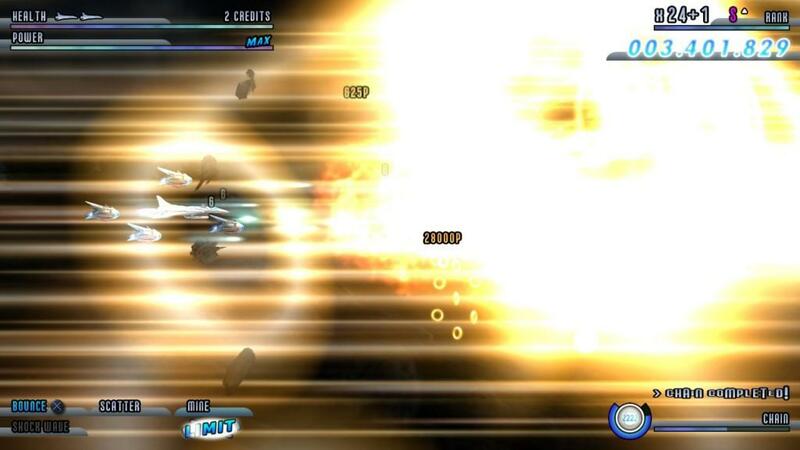 It is on that day that Soldner-X 2: Final Prototype will be released for $12.99. 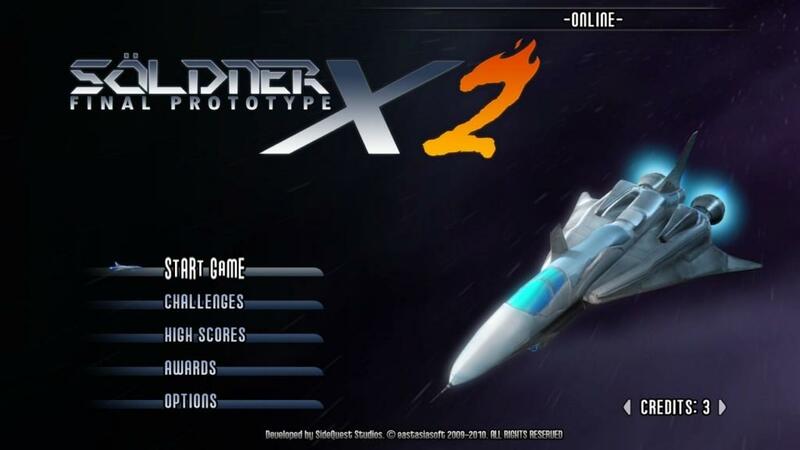 Söldner-X 2: Final Prototype touching down on the PlayStation®Network on May 25th. 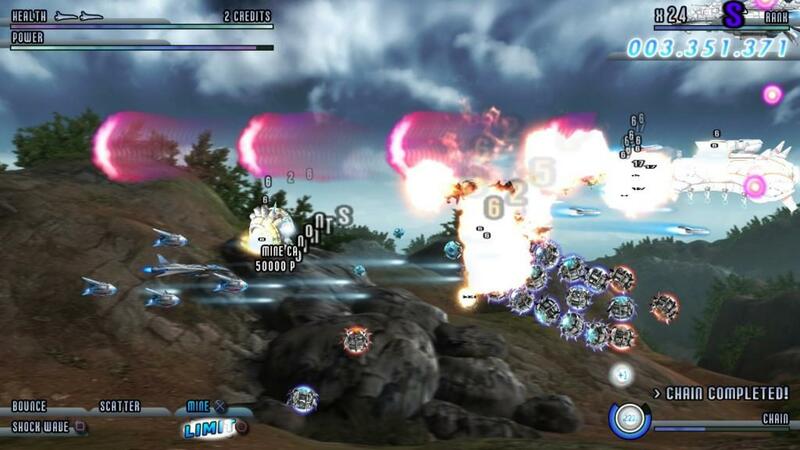 Hong Kong - May 06, 2010 -- eastasiasoft, Hong Kong based publisher of interactive entertainment, announced today that their PlayStation®3 computer entertainment system exclusive, shoot 'em up game, Söldner-X 2: Final Prototype, is touching down on the PlayStation®Network in North America on May 25th, at a price of only $12.99. 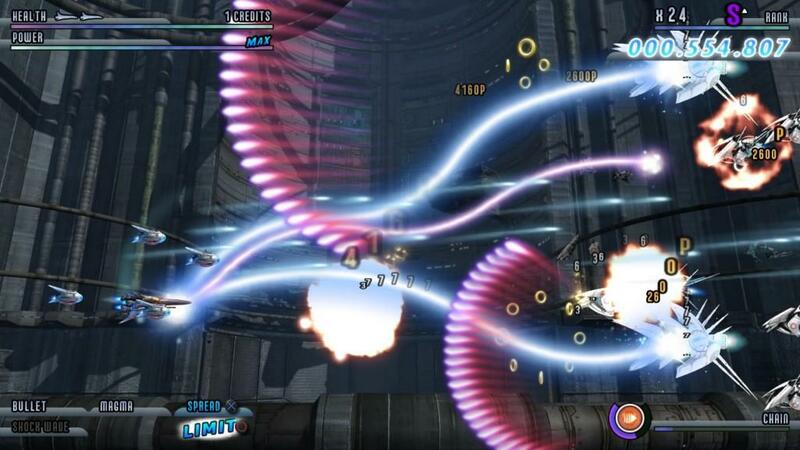 A European launch is confirmed for May 26th at €12.99/ £9.99. 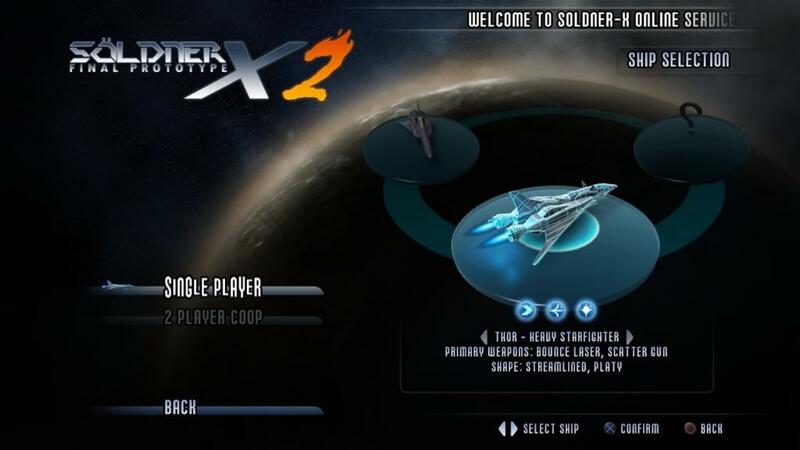 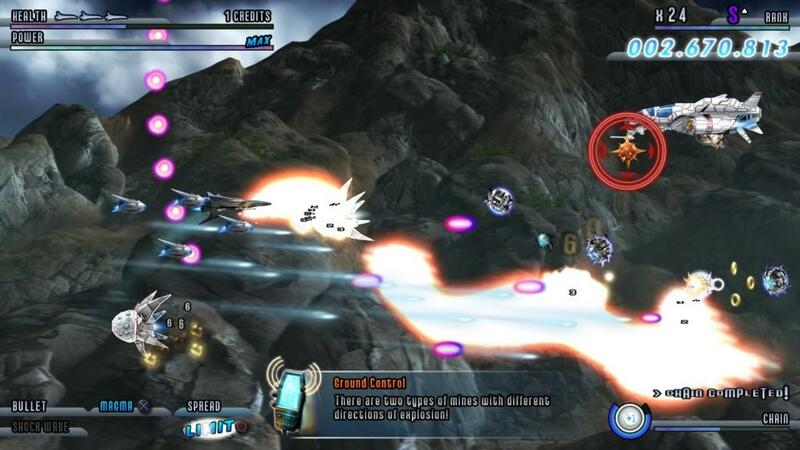 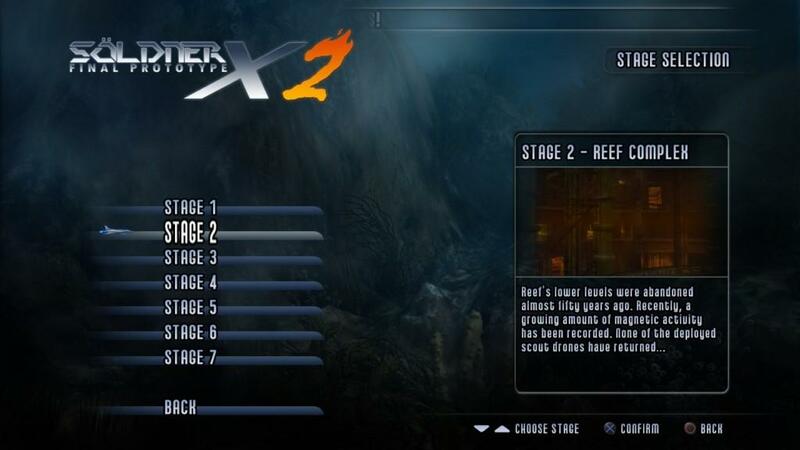 For more product details, including the launch trailer and screenshots, visit the game's official website at http://www.soldner-x.com/sx2/. 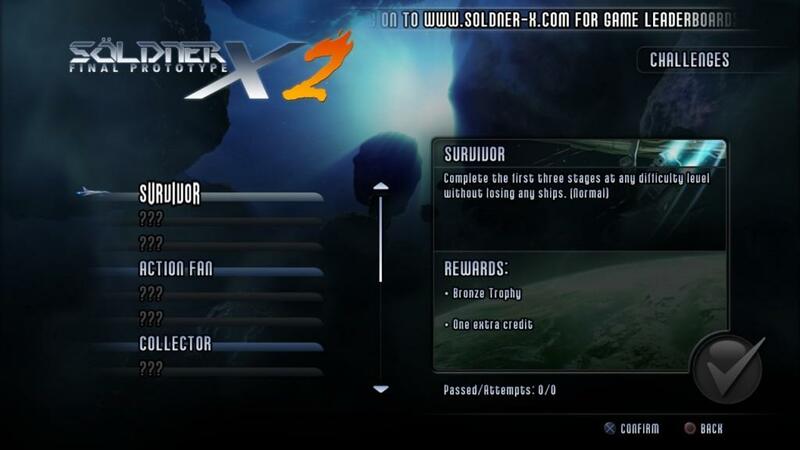 Further in-depth information can also be found on the official Söldner-X 2: Final Prototype blog at http://soldner-x2.blogspot.com/. 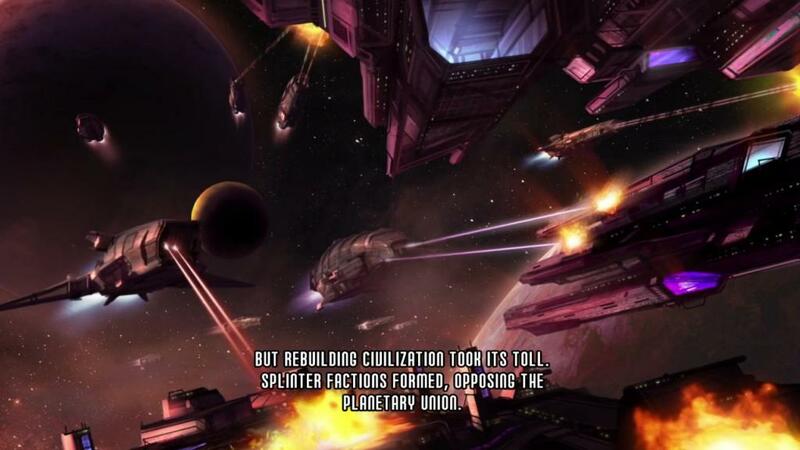 tunnel worlds, space and other deadly scenarios. 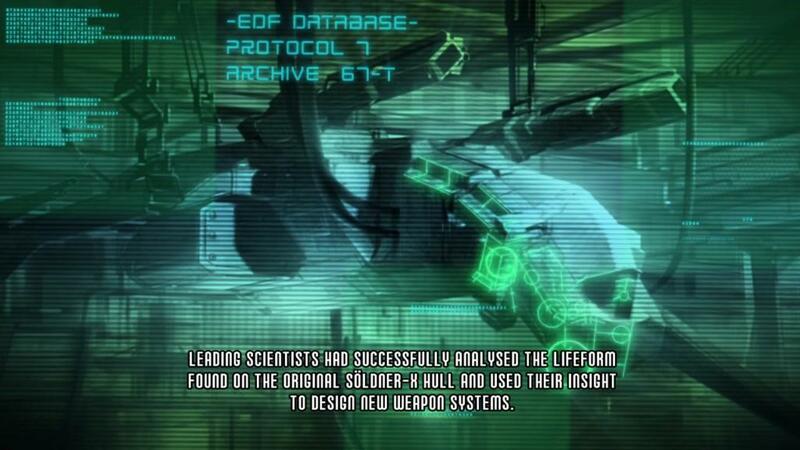 Multilingual text support: English voiceover with English, French or German subtitles. 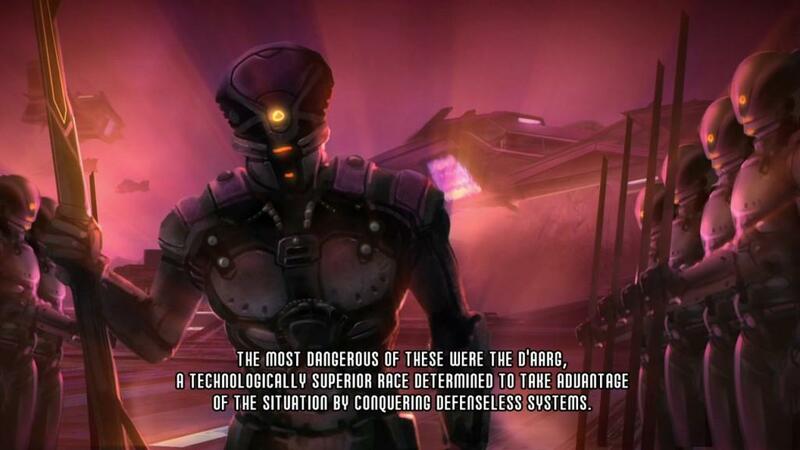 specializing in computer and video games. 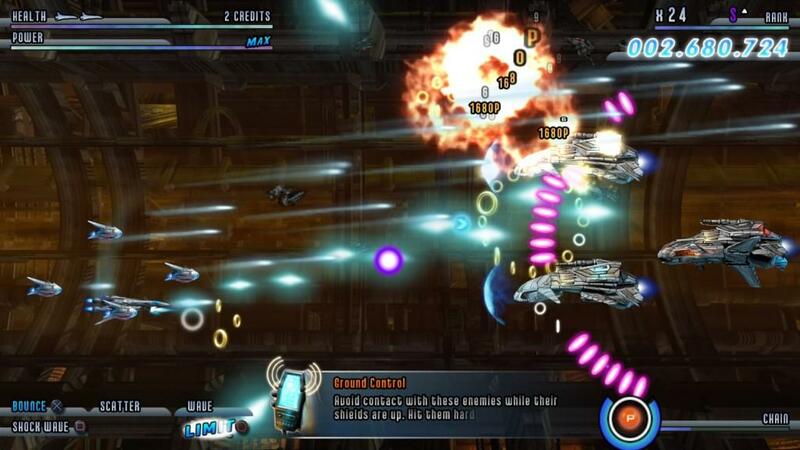 SideQuest Studios was founded in 2007 and is a video games development studio consisting of industry veterans and talented programmers, artists and musicians. 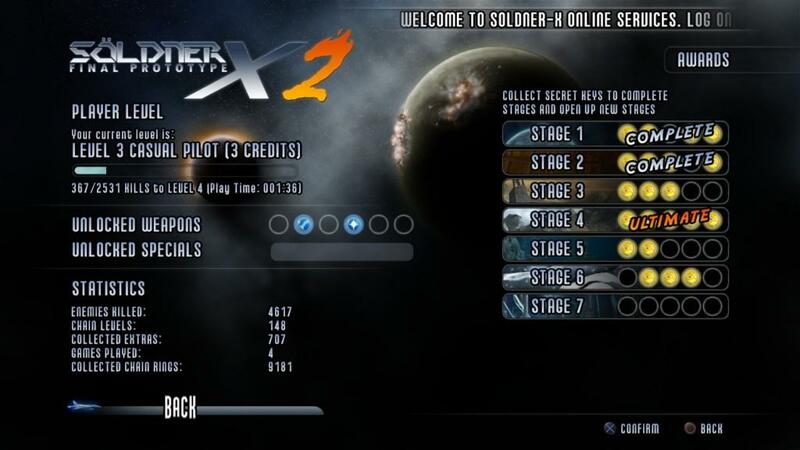 SideQuest Studios premiered with their breakthrough title, "Söldner-X: Himmelsstürmer," for the PlayStation®3 system and the PC. 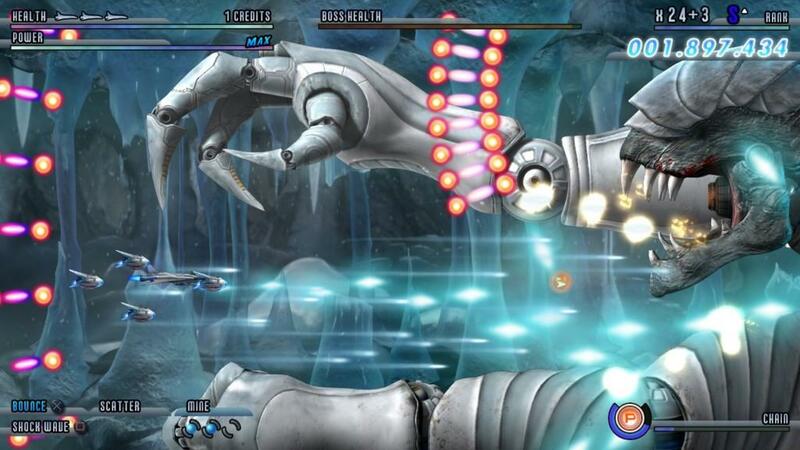 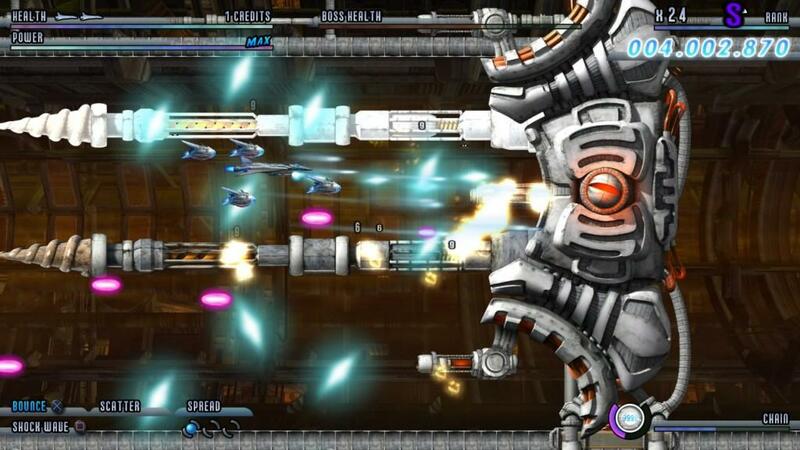 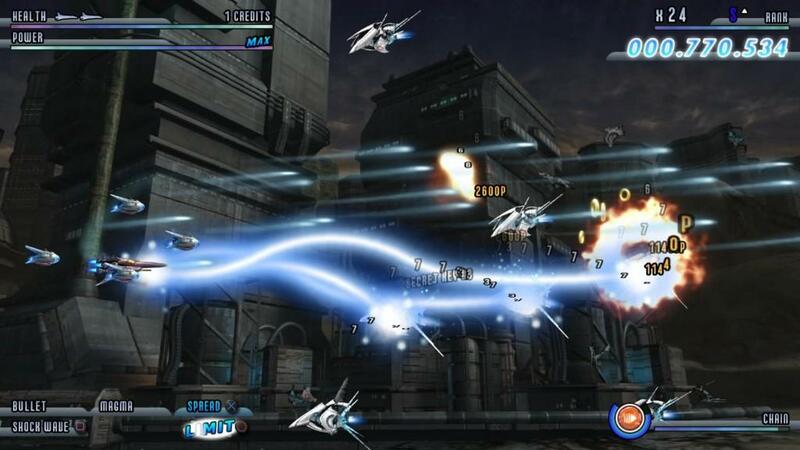 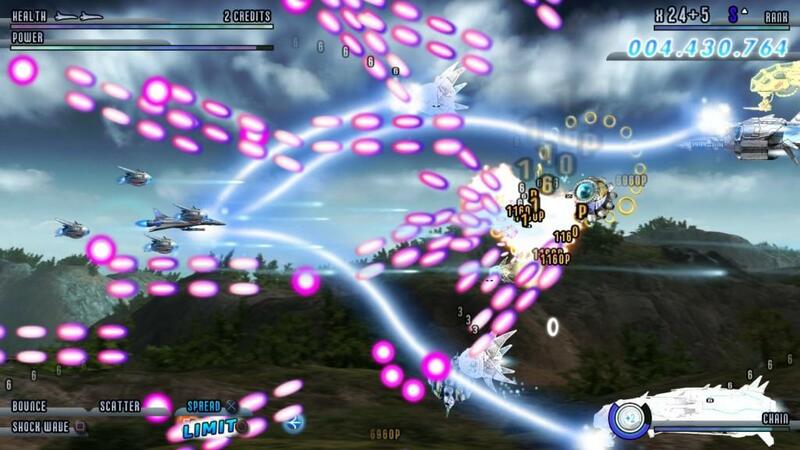 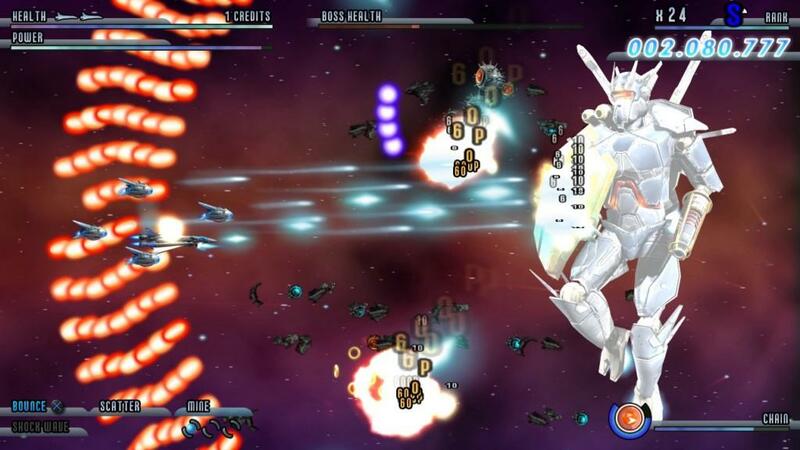 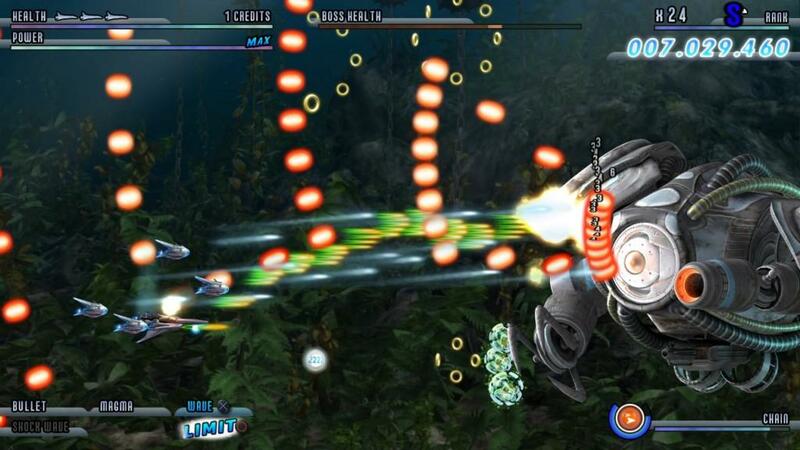 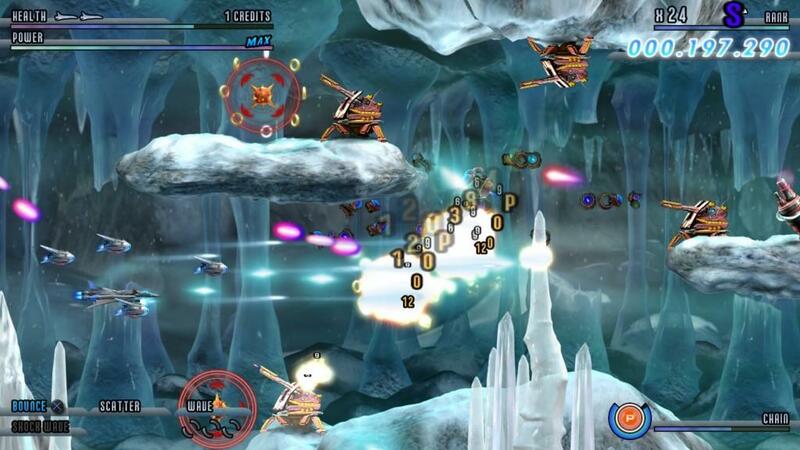 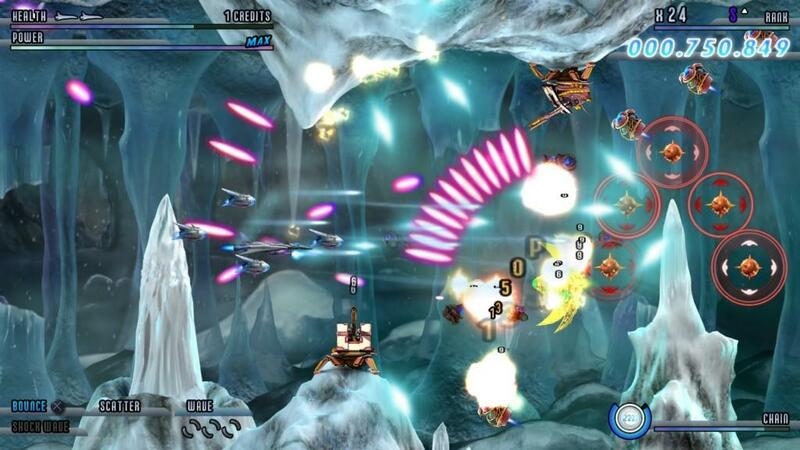 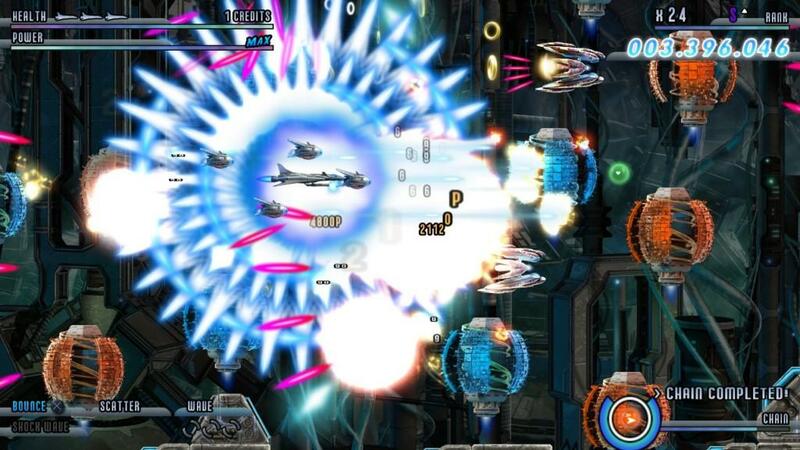 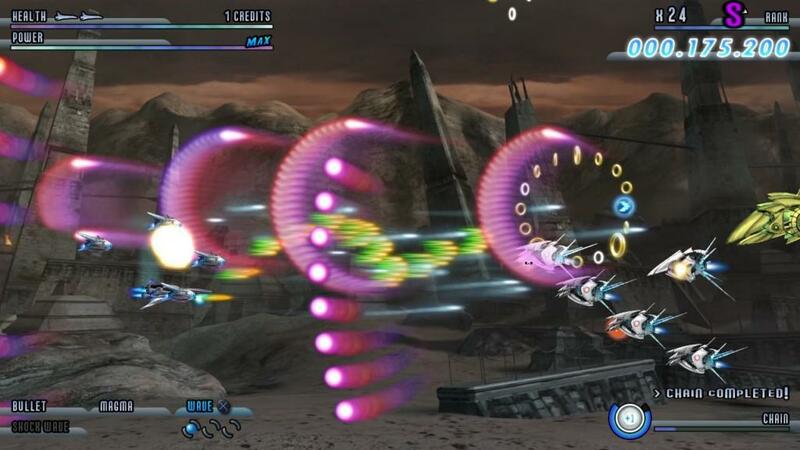 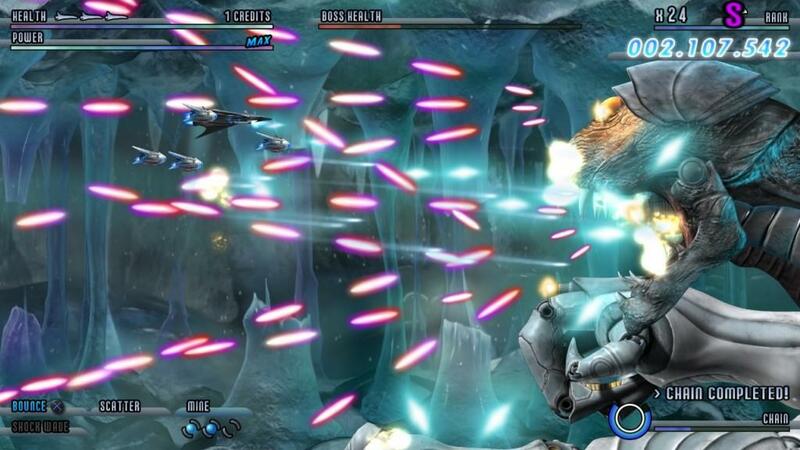 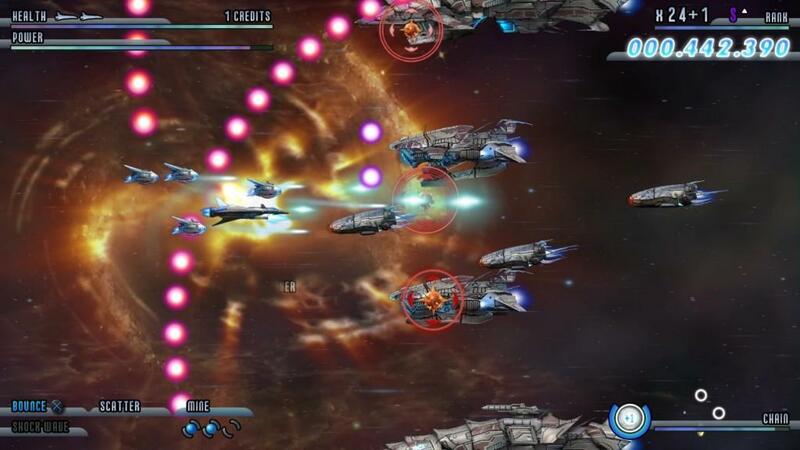 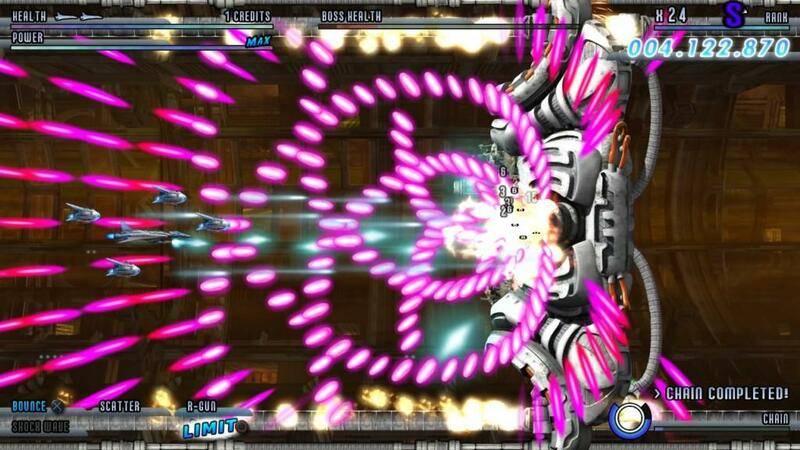 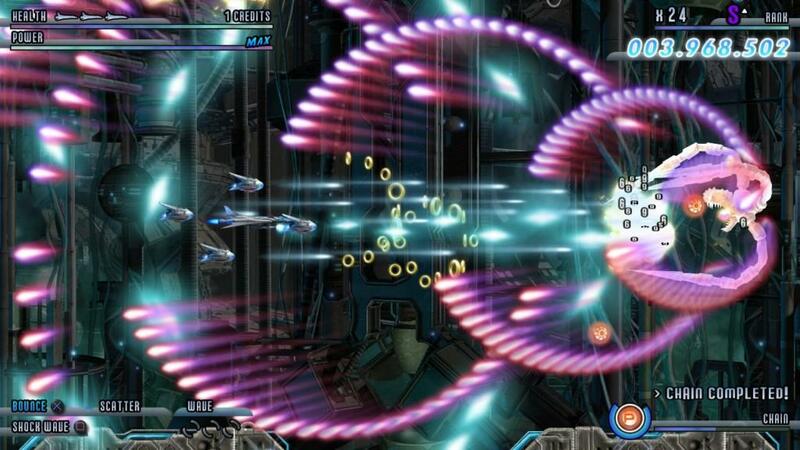 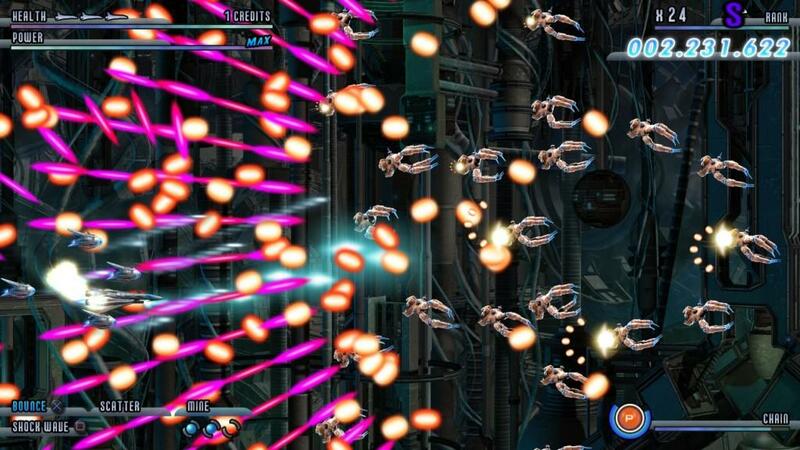 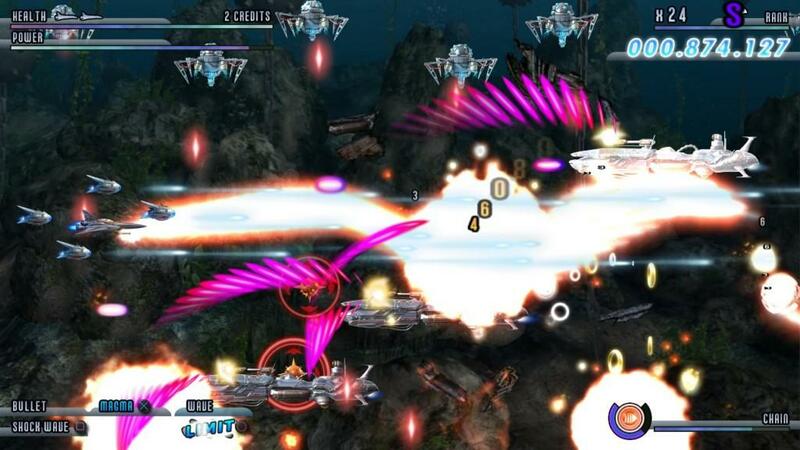 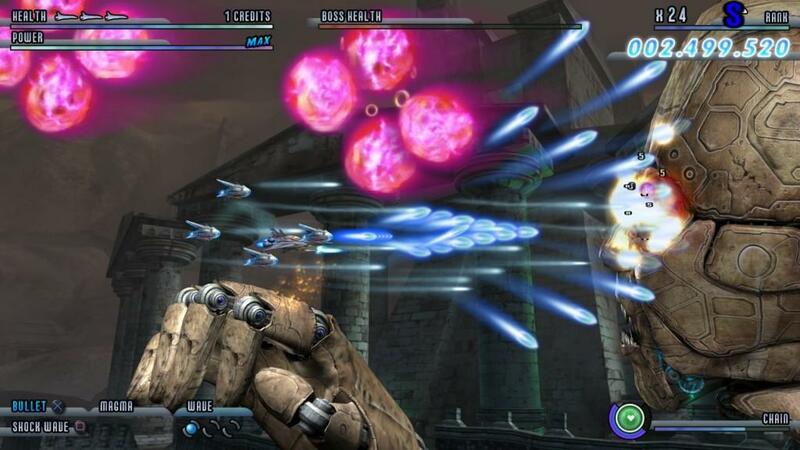 Söldner-X 2: Final Prototype is rated E for Everyone by the Entertainment Software Ratings Board (ESRB). 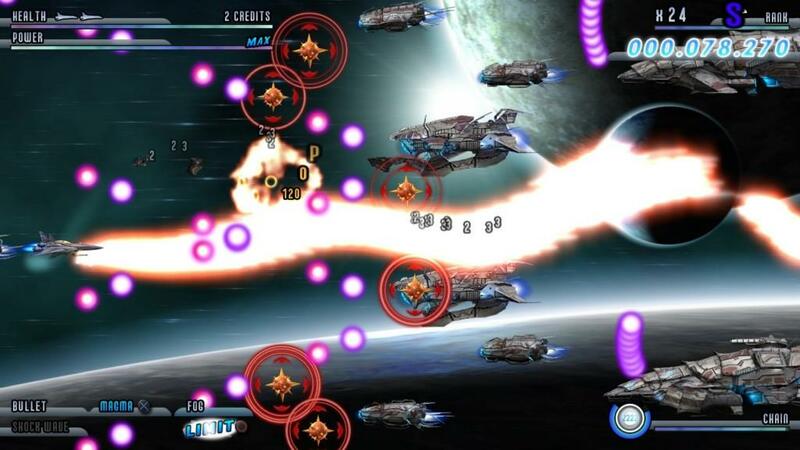 Please visit the Entertainment Software Rating Board website at www.esrb.org for more information.